HOUSTON — Ste. 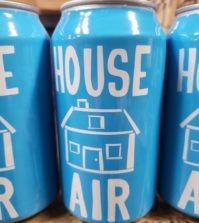 Michelle Wine Estates brands 14 Hands, Anew and Chateau Ste. Michelle each won a best of class award at the 2017 Rodeo Uncorked! 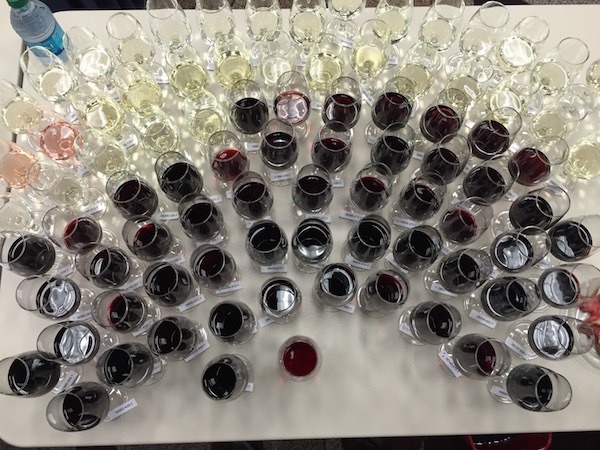 International Wine Competition, the wine judging for the Houston Livestock Show and Rodeo. 14 Hands Winery in Prosser, Wash., earned class champion/double gold medal honors for its nonvintage Brut. Anew received reserve class/double gold for its 2015 Rosé, and Chateau Ste. Michelle in Woodinville, Wash., won class champion/double gold for its 2013 Indian Wells Cabernet Sauvignon. Ste. 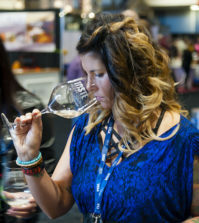 Michelle also merited best of class for its 2015 Riesling from the Columbia Valley – the biggest production of Riesling from the world’s largest producer of the noble white grape from Germany. Entries from across the Ste. Michelle Wine Estates portfolio pulled down a combined 11 gold medals. 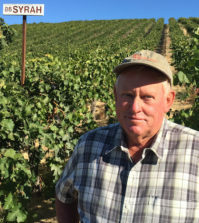 Milbrandt Vineyards earned three gold medals, including a best of class. Goose Ridge Vineyards received two gold medals, include a best of class award. 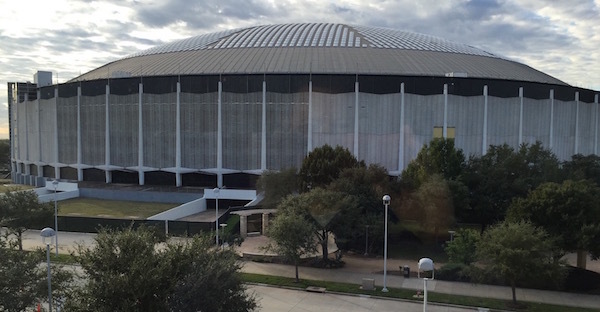 The judging of a record 2,850 entries was staged Nov. 12-13, 2016, at the NRG Center, across the street from the Houston Astrodome. More 15 countries entered wines in the competition, including 105 from Tuscany, which is this year’s featured region. Last year, the Pacific Northwest was the featured region. As is the unique custom of Rodeo Uncorked, top winners of the competition receive custom saddles, chaps or belt buckles. 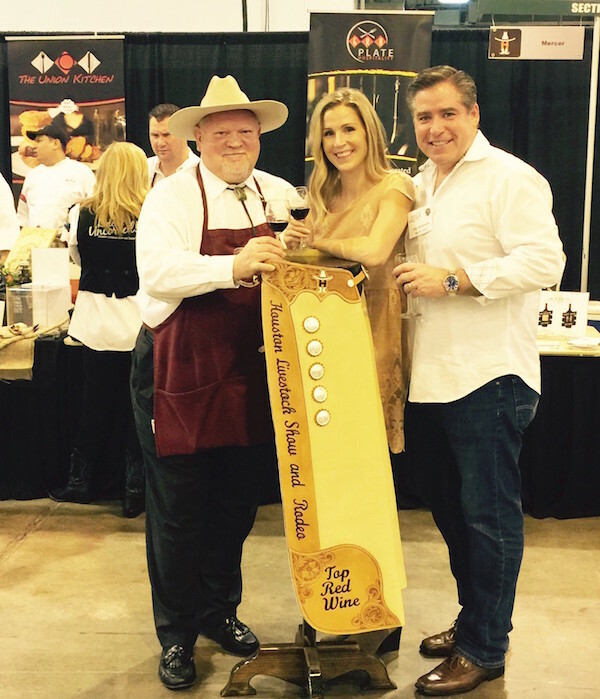 All champion wines will be paired with dishes from top chefs at the Rodeo Uncorked! Roundup and Best Bites Competition on Feb. 26, and sold at the Rodeo Uncorked! Champion Wine Auction and Dinner on March 5. 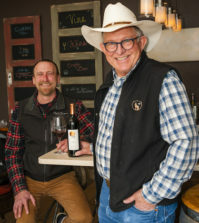 Nearly 100 wines from the Pacific Northwest won a medal at the Texas judging, and rodeo patrons can sample award-winning wines by the glass or bottle at the Rodeo Uncorked! Champion Wine Garden.